In 2015 the world beared witness to the meteoric rise of now what where unknown quantities to now young superstars, such as: coldzera, flamie, Niko and s1mple. Now at the halfway point of 2016, there are also some young players which have recently cropped up and are one roster move, or a couple of strong tournament runs away from transitioning from talented rookie, to legitimate star. It should also be noted from the outset that ‘young’ in a counter-strike sense is any player who is 20 years old or below has been playing at an international level for less than a year. 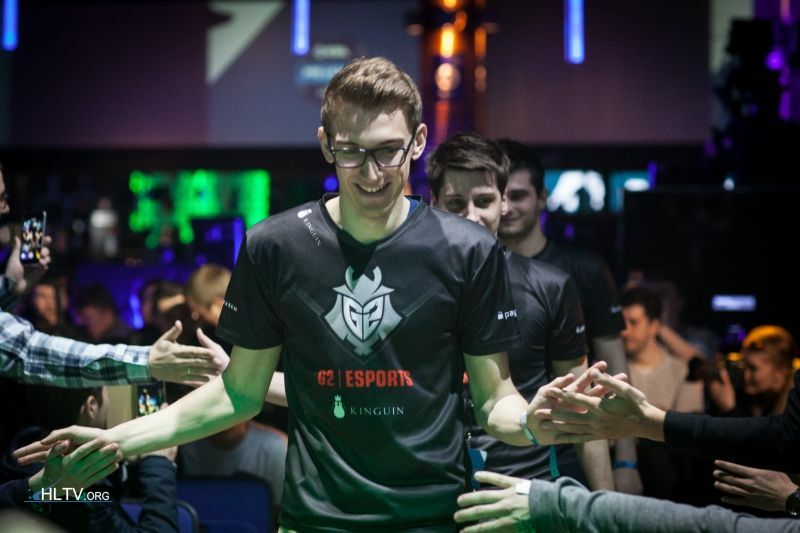 To start our look into the best young, previous no-name talents of 2016, we’ll start with the most successful youngster of the year so far – bodyy, formerly of LDLC.white, now a member of the best French team, G2 Esports. From struggling to make it past the first two rounds of online qualifiers to playing a critical role in the function of a top 5-8 team in the world is one of the biggest jumps a player has made in recent memory. Bodyy was chosen from the formerly thought barren French player pool that wasn’t apart of the EnVyUs/G2 (formerly Titan) core. Not only was he picked up as a veritable no name to the wider counter-strike community but was also replacing one of the greatest in-game-leaders to not only grace CS:GO but in the entirety of CS history. Although in his first event with G2 (Dreamhack Malmo), which also happened to be the biggest event of his entire career, the French side was handily beaten in two consecutive upsets by CLG and Godsent, Bodyy’s performance was not the one to blame. After Malmo Bodyy under – the guidance of now IGL shox – took a one month break from LAN events, and had time to mesh as a squad and more importantly bring Bodyy up around the teams new, more free structure. 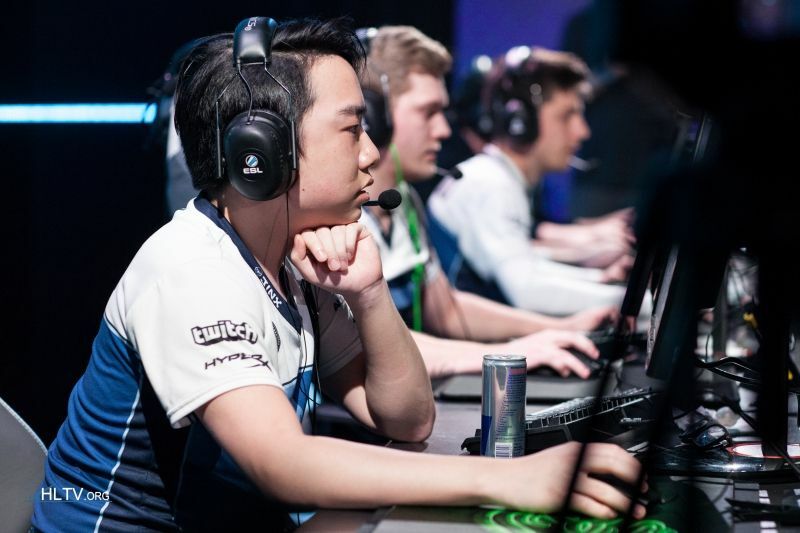 With this time to integrate into the side, Bodyy was able to hold his own against the world’s best, maintaining a 73.4 ADR over a Bo5 at the ESL Pro League Season 3 Finals against the most dominant team at the time, Luminosity Gaming. Furthermore his confidence and skill in the LAN environment only seems to be increasing, his performance at the ELEAGUE Group C finals against NiP being one of the few redeeming features about the entire series; where he top fragged over two games and proved to be one of the only real hurdles in NiP’s clean 2-0 win. Bodyy’s rise has been so instantaneous that it is still unknown whether he is over performing or merely on his way to international stardom. However not all of these young potential stars have as immediate and comfortable transitions from their semi-professional, to domestically professional to internationally legitimate careers. An example of this type of player can be found within one of the cornerstone teams of the North American scene, 19 year old awper koosta. Koosta comes from the grass roots of North American counter-strike, starting out as a lot of players do – in the lower levels of online competition, then working his way up season by season until eventually qualifying for LAN’s. Koosta acted as the driving force behind his team Enemy’s (now Selfless) success online – topping both tier two North American leagues, CEVO Season 7 Main, and ESEA Season 19 Premier – and flaunting his flashy, roaming awp style onto his domestic counterparts. In his first major LAN – the RGN Pro Series Championship – he proved that he was not just an online wonder, imposing his will onto all manners of opposition. Although his team was eliminated in the losers bracket of the playoffs, koosta held an impressive 1.34 rating and truly caught the eye of fan and analysts alike, with his roaming CT side and flashy, aggressive T side awp play. The hype around his ability compounded and grew with every highlight reel shot he made, and domestic qualifier/LAN he attended, so when it was announced in early 2016 that this young NA hopeful would be joining the big leagues alongside newly integrated Ukrainian superstar s1mple and North American CS royalty Hiko, in Team Liquid, it would be his opportunity to shine against the international elite. However not only did his induction into Liquid cause friction in an already volatile environment with s1mple, but also he clearly did not have the same level of impact against international competition as he did against his traditional domestic rivals. That being said once this initial rough transitional period that involved the departure of s1mple – which also allowed koosta more free reign on the awp – his numbers and confidence have improved, and potentially given enough time to flourish in a LAN environment we could finally see a young NA awper that started out dominating online, transition into a legit international star. So whilst koosta is a good example of a player that is a burgeoning young star and on a large, relatively successful (in the NA region) team, Magiskb0y, rifler for SK Gaming is a player that has similar potential for success but is stuck in a worse team. 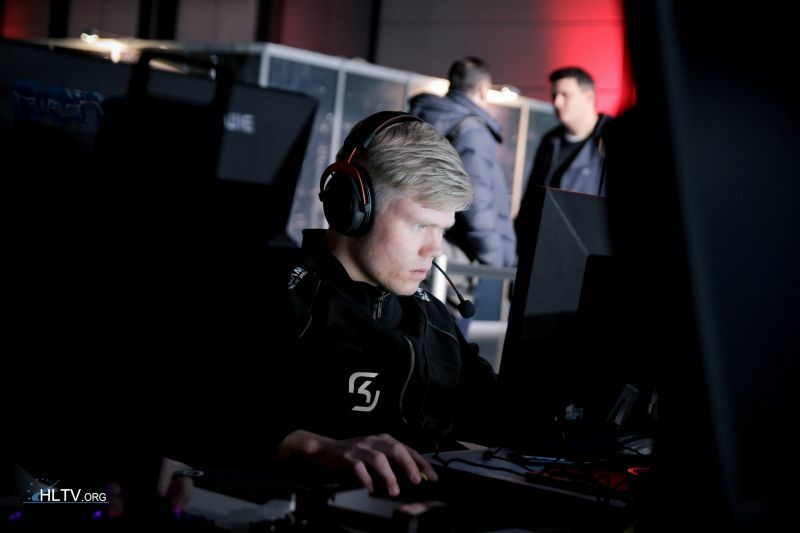 Operating as a stand-in for the third/fourth best Danish team (SK), in late 2015 following the departure of star players tenzki and k0nfig, magiskb0y went relatively unnoticed until he was fully signed with the SK squad in December of last year. It would not be until the CEVO Season 9 Pro League finals over five months later that the then 18 year old would have his first real ‘star’ like performance. Consistently being the workhorse to fuel SK’s admittedly over-performance in London, magiskb0y added highlight clip after highlight clip against the lower-order European and NA sides like: Dignitas, Hellraisers, Selfless and Tempo Storm. That being said he did fail to recapture this blazing hot form (as did the rest of his team), in their next two tournaments – The EU Minor and Starladder Invitational, suggesting that the team’s environment plays a large role in to whether or not he performs on LAN. So although when his team isn’t there he falters under pressure, when SK is firing on all cylinders then magiskb0y can pull out outstanding performances like his recently completed run of the ELEAGUE groups stage. Maintaining the highest rating in the entire group stage of the tournament (at the time of writing), magiskb0y looked good against all opposition, even the domestic apex predator – Astralis; with his ability to take over entire rounds only being matched by his potential skill ceiling and young age. Coupling strong pistol play with a cerebral and consistent rifle, magiskb0y is poised with more performances – like he had at CEVO and ELEAGUE – to either help elevate SK to a borderline top ten team, or inevitably being offered a larger paycheck to play for another organisation. These three players: bodyy, koosta and magiskb0y represent the young upcoming talents who have transitioned almost flawlessly into international play, struggled to transition or is currently in the process of transitioning respectively. Whilst they might not yet reach the level of superstardom as some of their peers, all three players could have their moment with either continued strong tournament runs or in a more extreme sense a roster move to a team that would play around their potential more.